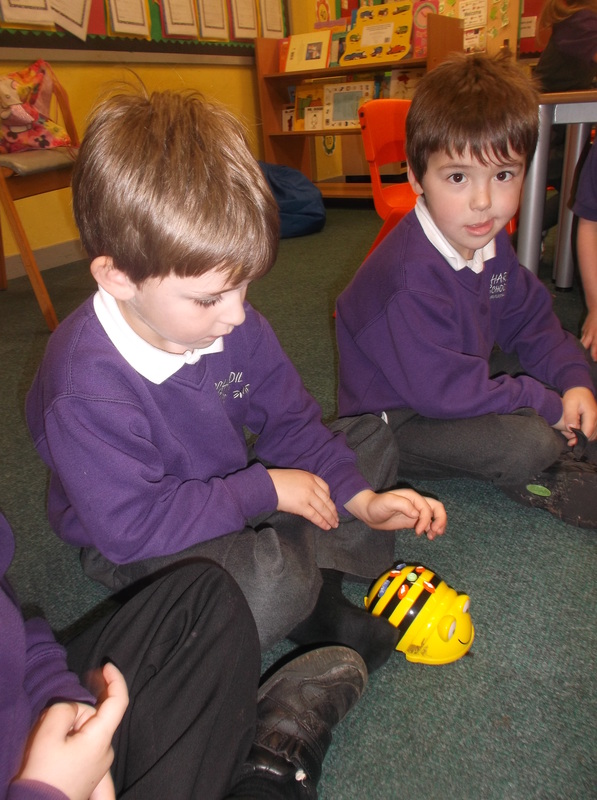 We had great fun learning about electronic toys by using Beebots. 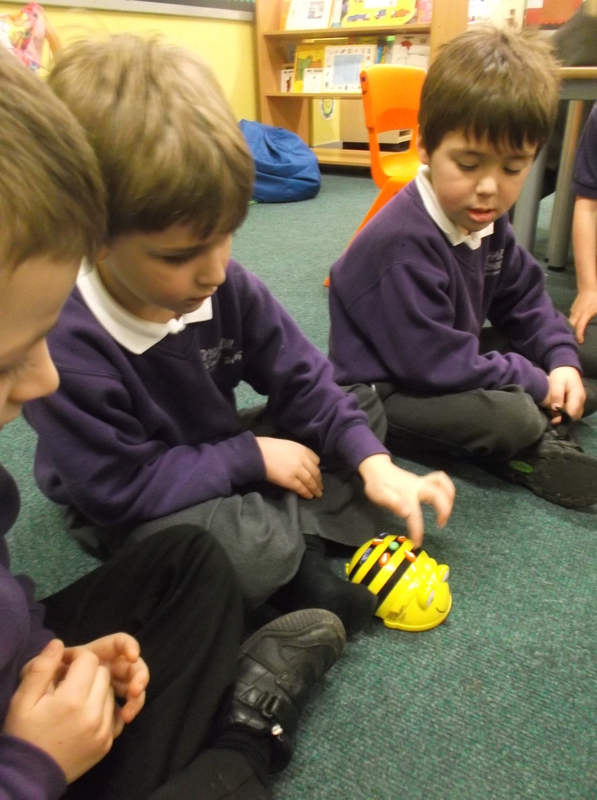 We programmed our Beebots to move to a friend by using the following instructions: Move forwards, turn right, turn left and move backwards. This entry was posted in Uncategorized on January 30, 2015 by lochardilp1ablog. 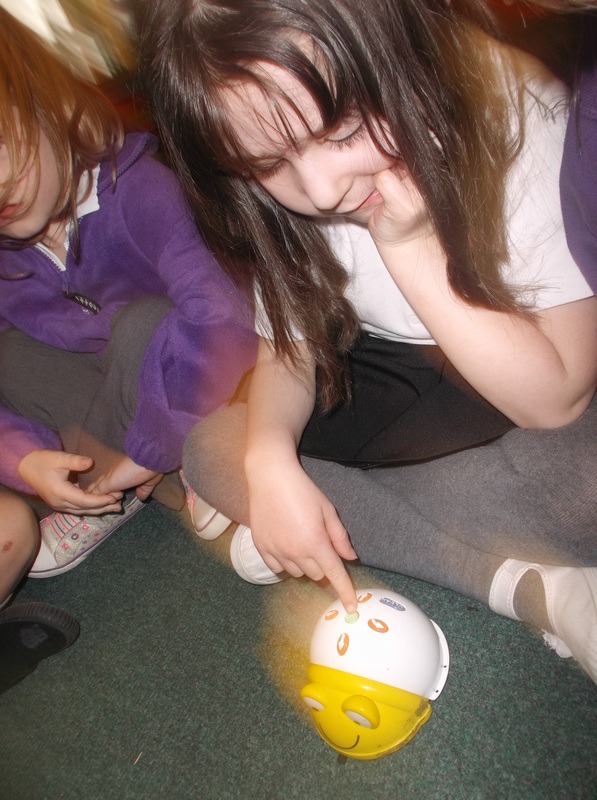 Boys and girls, I just LOVE coming into your classroom. There is always a smiling face to welcome me and lots of busy work going on.